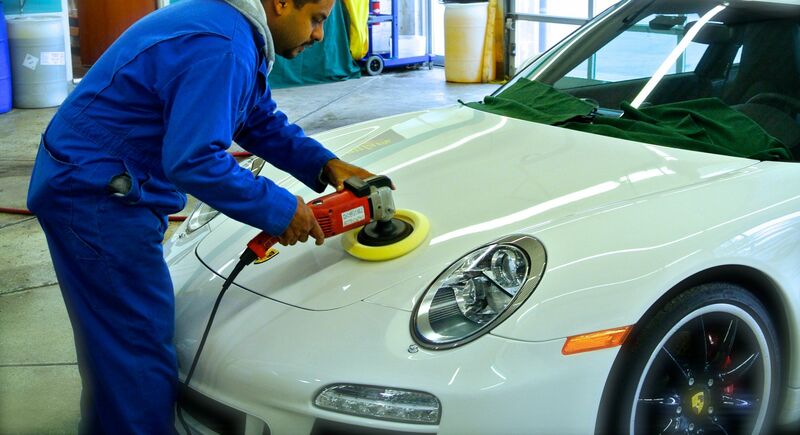 Professional Detailing and Express Detailing Services Available. 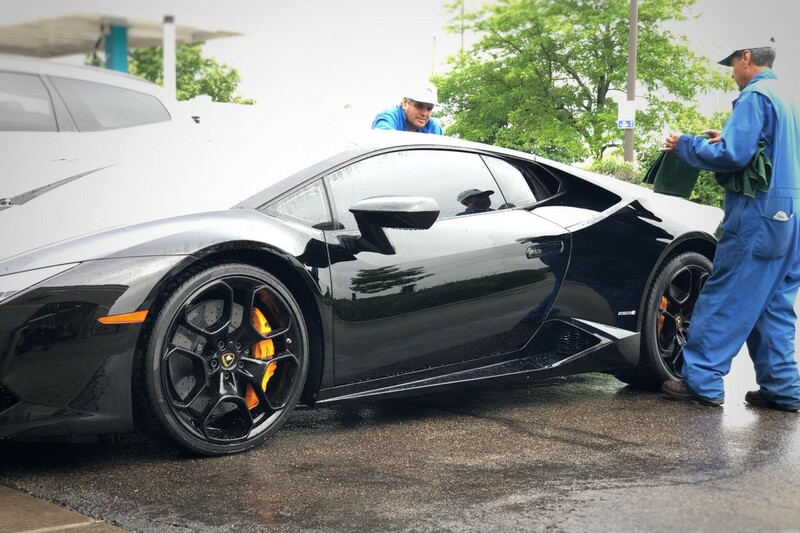 Several Packages To Choose From. 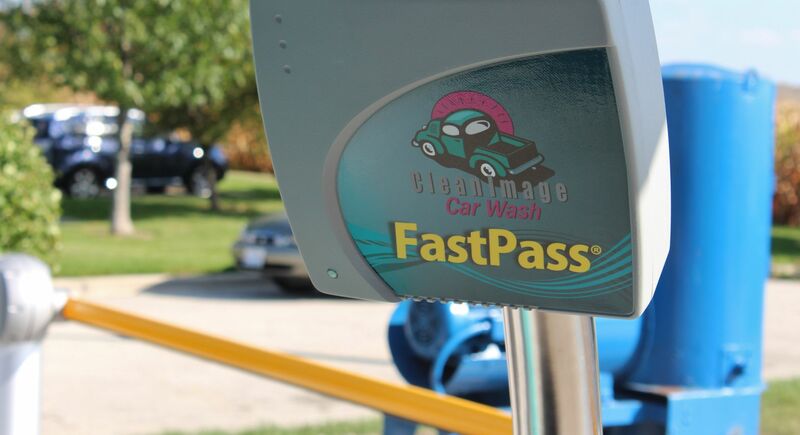 Clean Image Car Wash "Where Image is Everything", was opened in May 1999. 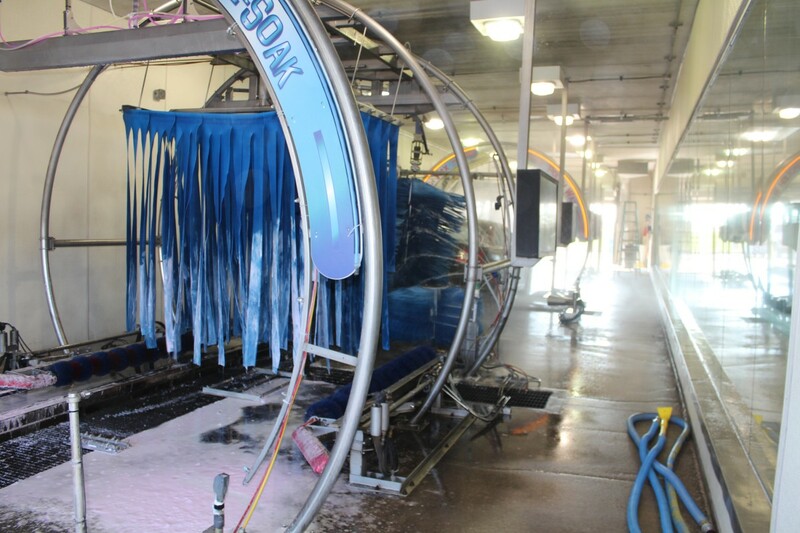 As a family owned business, we strive to offer the best of all your car washing needs. 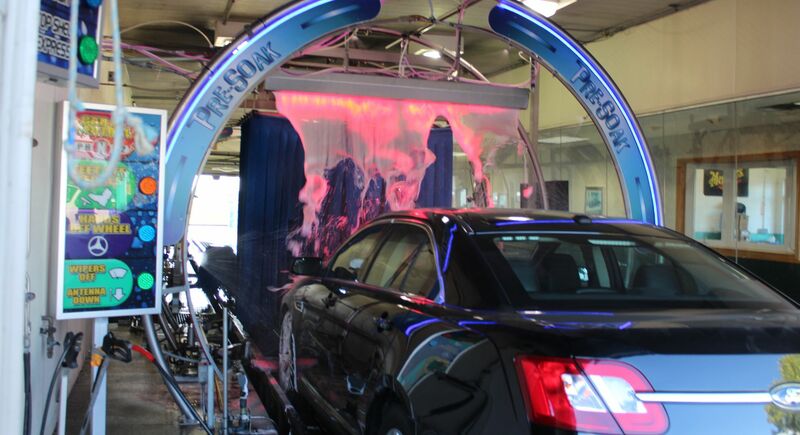 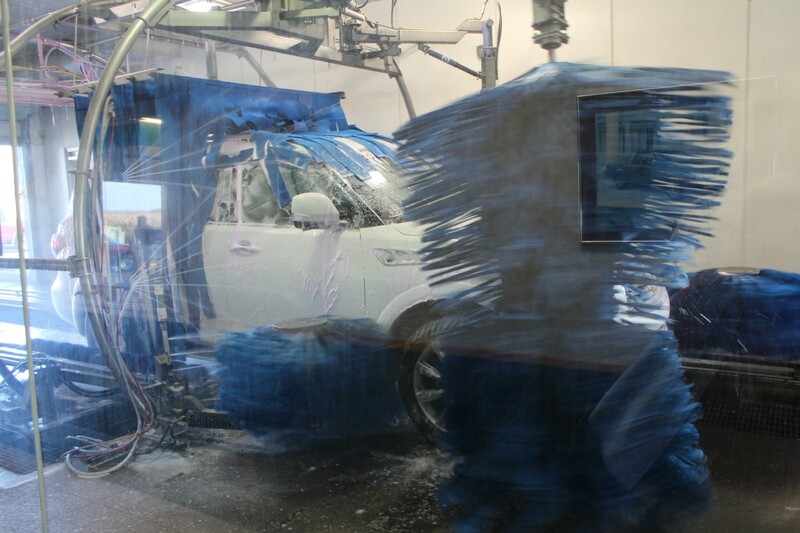 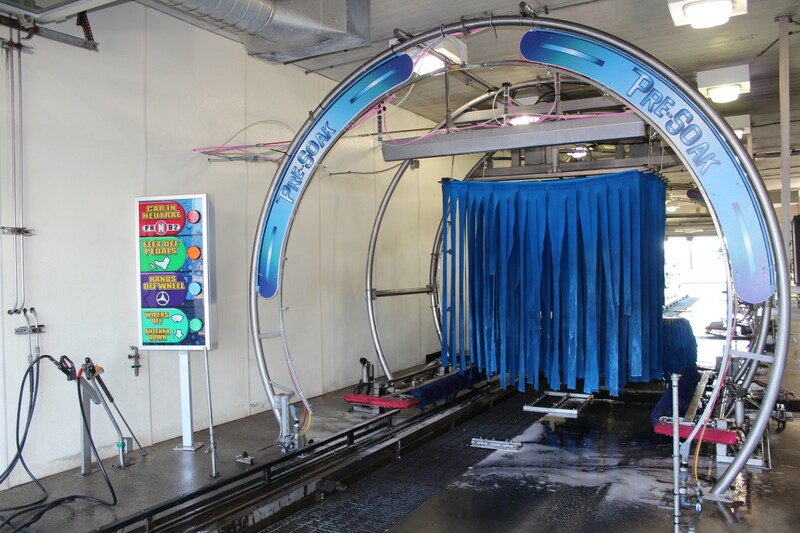 From Full Service to Exterior only car washes which include soft cotton hand toweled drying to finish your vehicle. 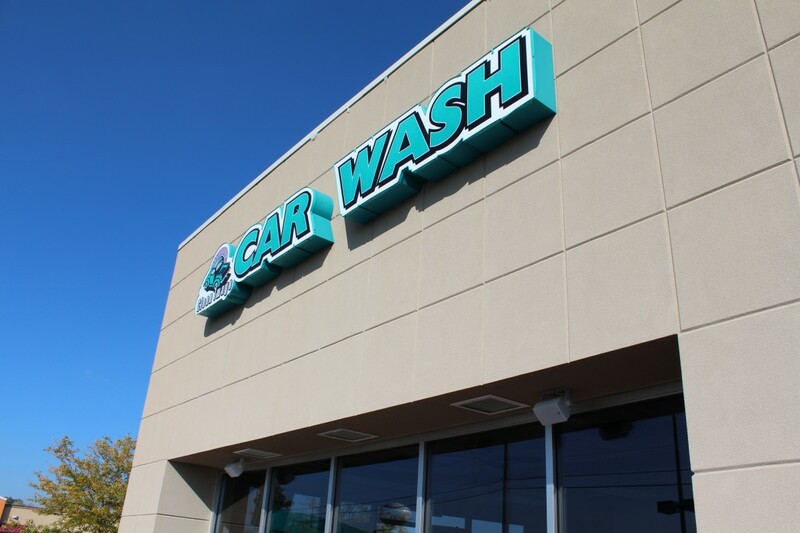 Clean Image focuses our energies on offering the highest standards of Customer Service, Car Quality, and consistency, while offering a feel good experience every visit.